The chihuahua is known as the smallest dog in the world. It was named after Chihuahua, a state in Mexico. 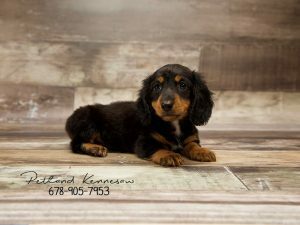 This dog has a variety of sizes, coat colors, lengths, and even head shapes. 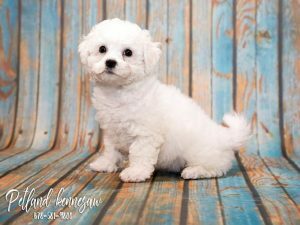 It’s believed the breed originally descended from the ancient dogs of the Toltecs called Techichi. Chihuahuas for sale can have a deer head shape or an apple head shape. Their ears are triangular, erect and pointed. Within the chihuahua breed these dogs can also have a short smooth coat, or a long coat. 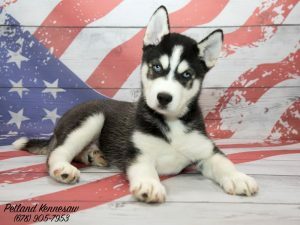 Most kennel clubs only recognize these types separately, and matings between the two are not eligible if you wish to show them. 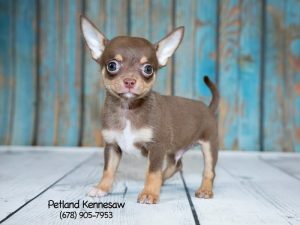 Petland Kennesaw always has the Chihuahua for sale, it’s one of our most beloved breeds! 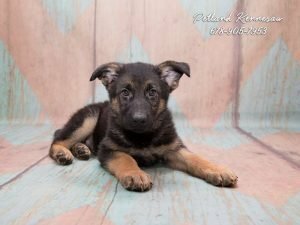 Check them out on our available puppies page! Boxer Puppies for Sale at Petland Kennesaw! The Boxer is one of the most popular dog breeds in the United States based on AKC Registration Statistics. 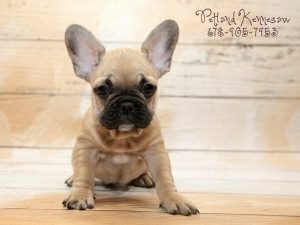 If you are looking for Boxer puppies for sale and have wanted to own one, this guide can help you learn more about the dependable, kind and affectionate Boxer. 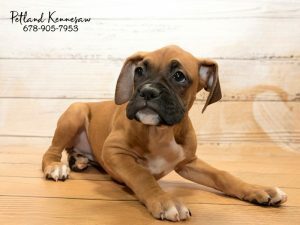 Petland Kennesaw always has Boxer puppies for sale, check them out right here! 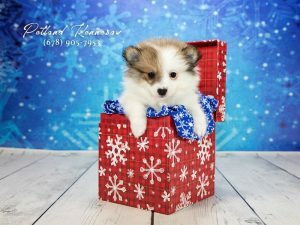 If you’re looking for a Yorkshire Terrier for sale, look no further! 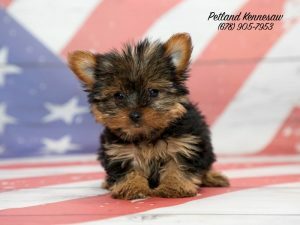 Petland Kennesaw always has Yorkie puppies!